Alcon Entertainment has acquired film rights to Shane Hegarty's fantasy-adventure novel series Darkmouth, Alcon co-founders and co-CEOs Broderick Johnson and Andrew Kosove announced Tuesday. 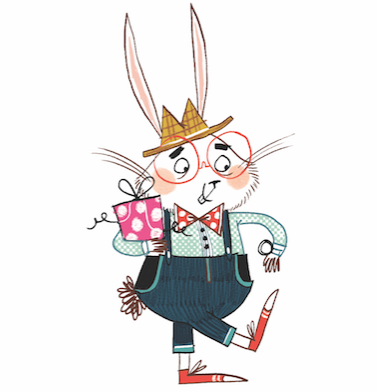 Hegarty, who was the arts editor of The Irish Times, got a six-figure advance for the series in 2013 from HarperCollins Children's Books, which will publish the first novel in the series,Darkmouth #1: The Legends Begin, in the U.S. in April out in the U.K and Ireland. 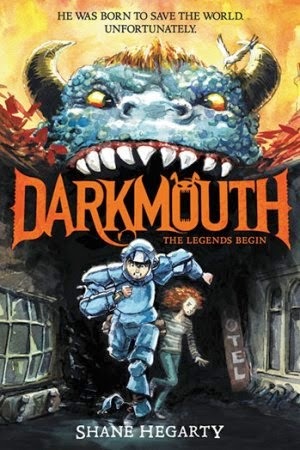 Darkmouth concerns Finn, a 12-year-old desperate to defend his town from attack by monsters named Legends. Unfortunately for Finn, despite being descended from a clan of warriors, he is among the worst legend hunters in history.